If you have been looking at getting a Nexus 6, head over to NewEgg today. Right now they have the 32GB version of the device in stock for only $288.99. That is a 56% savings off the original price of the Google flagship device from last year. The version that the online retailer is offering is in white and there is no other color option and to top it off you will get free standard shipping on your order. To give everyone a reminder, the Nexus 6 is powered by the Snapdragon 805 processor and coupled with 3GB of RAM and has 32GB of storage (it is not expandable with an SD card). The display is a 5.96″ 1440 x 1960 display with about 493 PPI. When you order the unit from NewEgg it will come with Android Lollipop as that was the original build of this device but you can upgrade it to Android Marshmallow and gain all the benefits of that great version of Android. using one since this summer as my primary device and I love it. Yes it is a big device with the just-shy of 6″ display but that display is glorious to look at for any amount of time. Plus, if you have wanted to move over to Project Fi as your mobile carrier, the Nexus 6 is fully compatible with it and in fact Google just released the Marshmallow build for Fi users for this device. Finally, keep in mind that you are only 1/2 through the supported update cycle for this phone. It came with Lollipop, can now be upgraded to Marshmallow and when Android N is released presumably next year, it will be upgradable to that release too. That means you are reasonably future proof for the next 12-18 months as far as major builds are concerned and you will get minor security updates even longer. 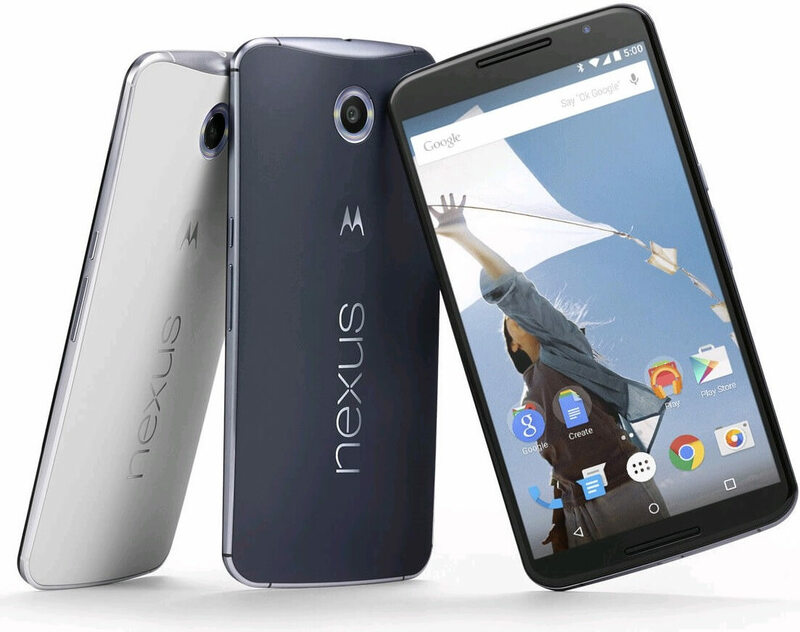 The deal on the Nexus 6 from NewEgg is today only and it is while supplies last.